Here you can read about my life as an artist, technologist and filmmaker. 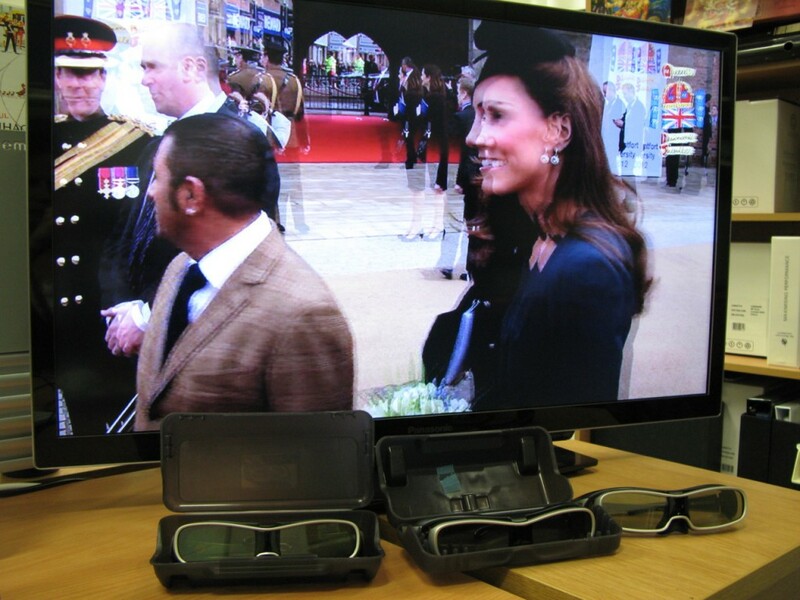 I and the Imaging and Display Research Group were chosen for the ground breaking opportunity to film Her Majesty the Queen, the Duke of Edinburgh and Princess Catherine, The Duchess of Cambridge’s Diamond Jubilee visit to De Montfort University in 3D. The film which I shot and edited was also shown at the Britsh Embassy in Tokyo during a DMU event there. 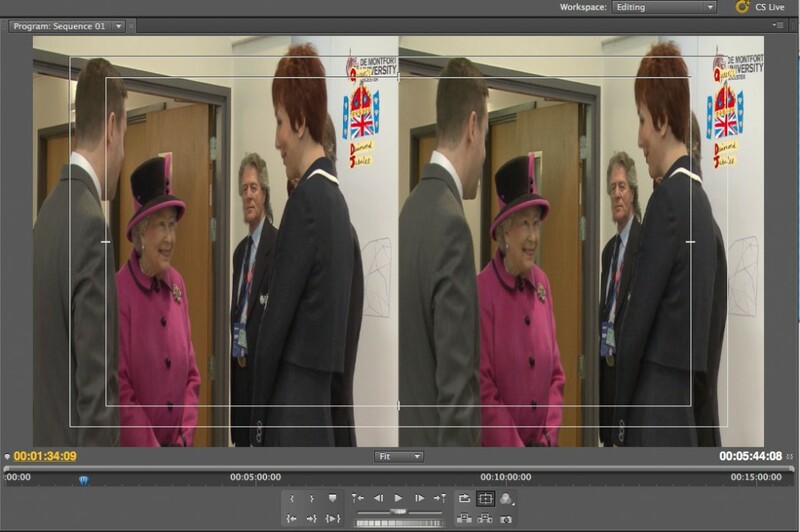 Editing the 3D stereoscopic video of the Queens visit. 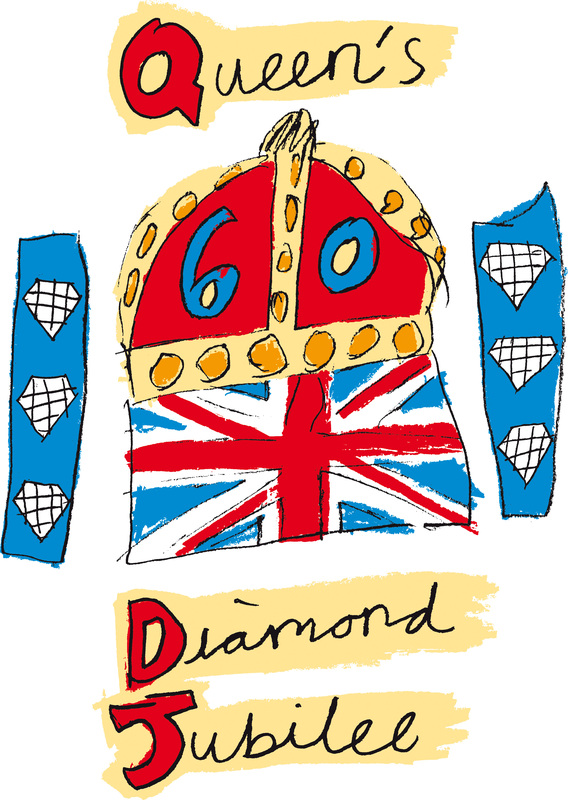 You can see the film using anaglyph (red/cyan) glasses or a 3D ready display here.